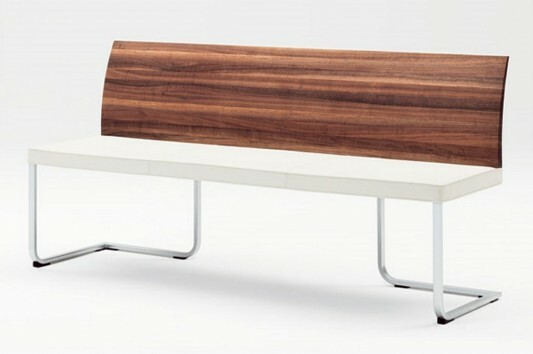 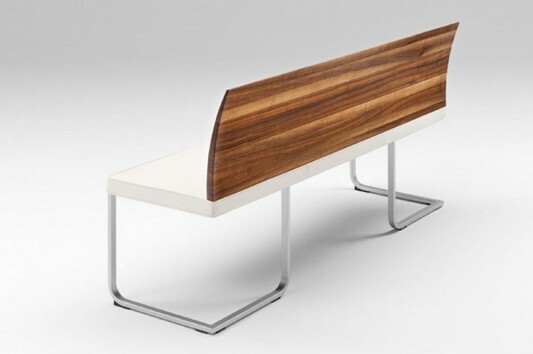 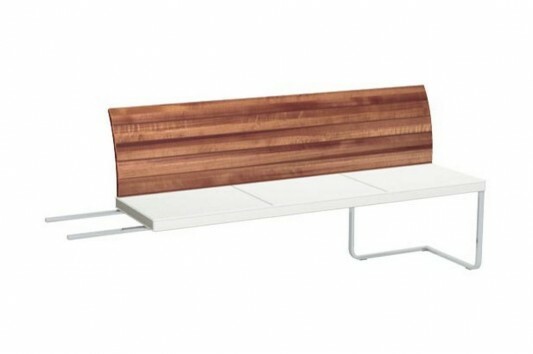 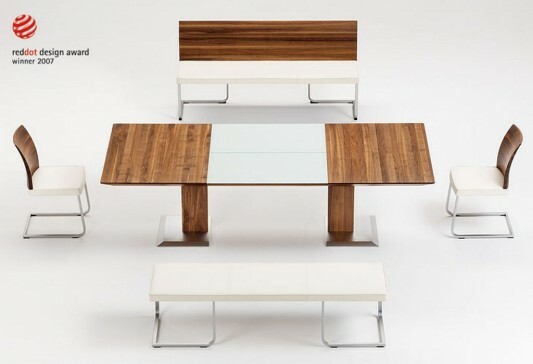 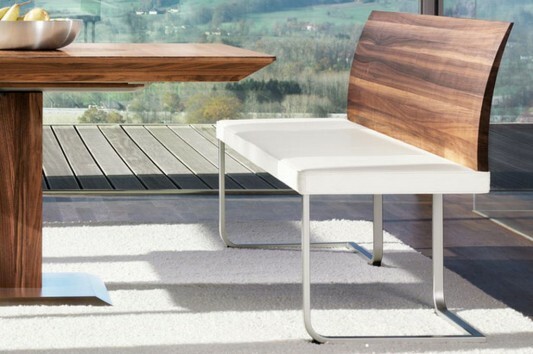 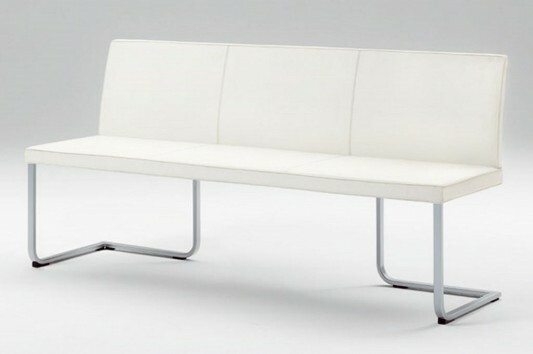 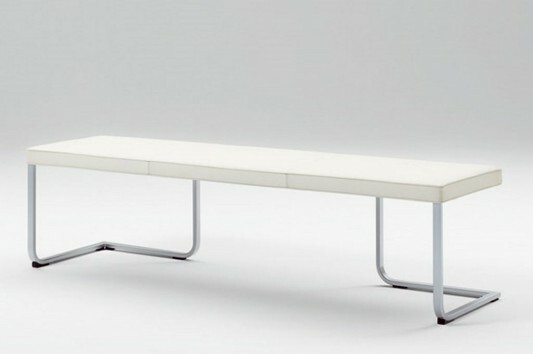 Stretto is a bench that is made in a minimalist modern design beautiful and functional, designed by Martin Ballendat to Team7, this product is equipped with a backrest to provide maximum comfort, rests with a comfortable ergonomic design available in natural wood or leather, with arch design makes it very comfortable. 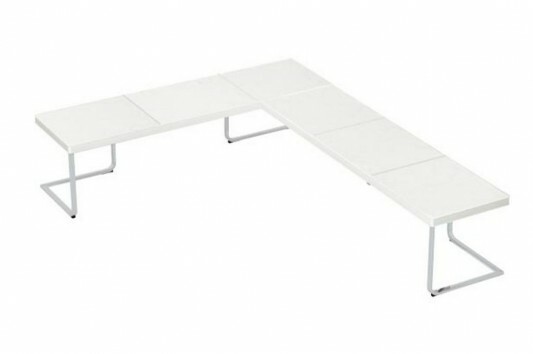 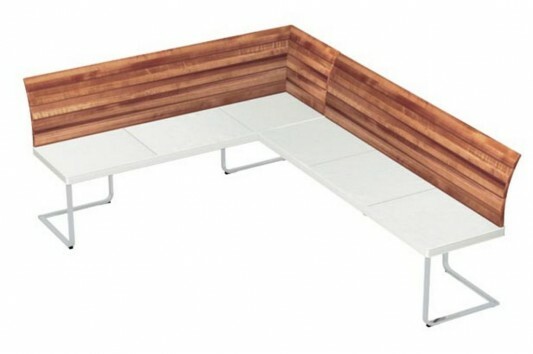 This dining room bench managed to get the award for best design of an international furniture, has a dimension of 47cm width, 58cm deep, 89cm high and 48cm seat height. 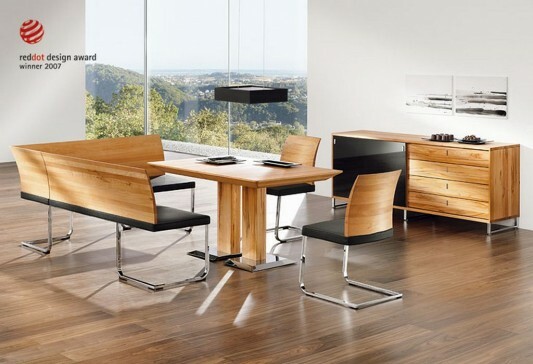 Stretto provide assurance beauty dining room decor, with comfort features leather ottoman, a bench is made with good quality standards. 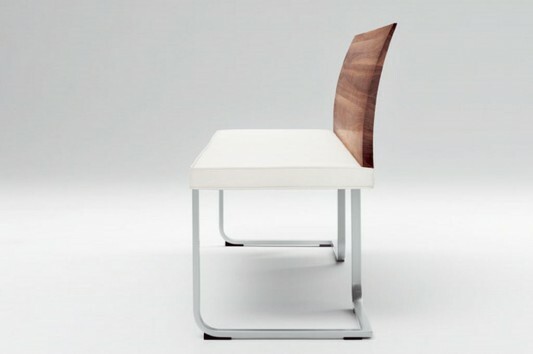 For a different dining room decor, you can take advantage of stretto which is also available in corner bench, either with or without backrest. 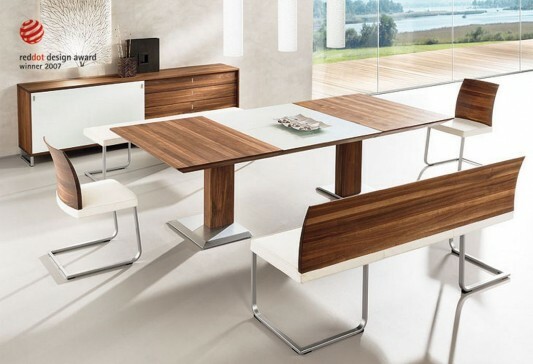 This modern furniture can be a beautiful part of your dining room decor, not only that this furniture you can also apply for other needs, such as patio or even a kitchen. 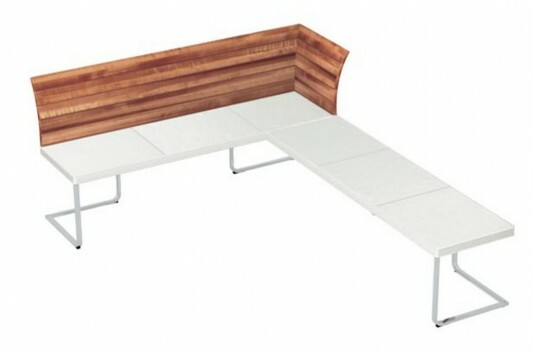 Visit Team7 for detail information.